With the aim to constantly improve the user experience, 20 Minutes wanted to optimize its website and make it more user-friendly, faster and better-looking. It is with these goals in mind that the Clever Age teams have been supporting 20 Minutes for several years. “We chose Clever Age for their expertise in the fields of web performance and UX. 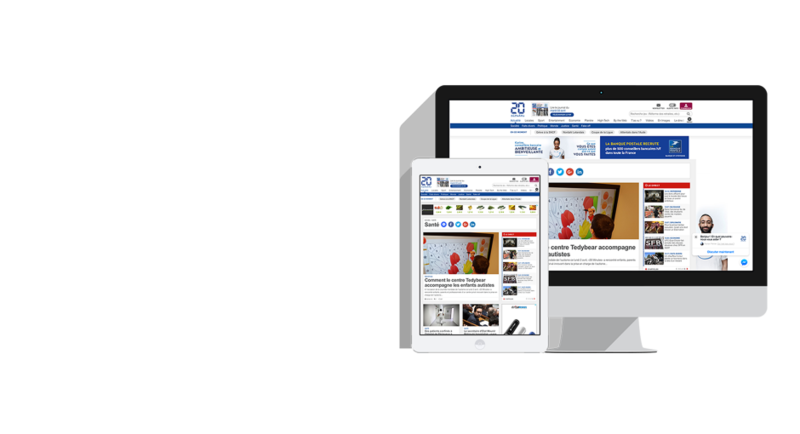 In order to optimize the performance of its website 20minutes.fr, 20 Minutes wanted to redesign it and in particular offer improved navigation to its visitors. 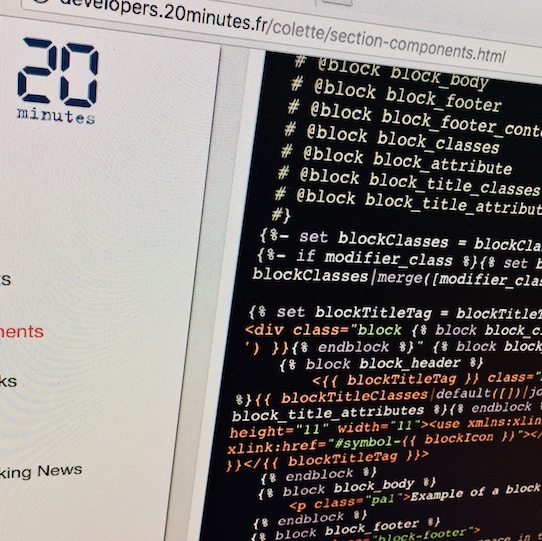 20 Minutes was seeking to collaborate with a digital agency to carry out this project. As an expert in Responsive Web Design and front-end integration, Clever Garden (Clever Age’s front-end agency) was selected for this redesign. The preliminary study phase was carried out by our consulting division: Be Clever. Presentation by 20 Minutes of the mobile site implementation: layout patterns / fluid grid, responsive elements, images, ads, etc. Review of the existing mobile site from a UX perspective to determine whether it can be used as a starting point to develop the future desktop site. Discussions on the strategic approach of keeping two sites rather than just one (perceived limitations / possible alternatives, benefits / drawbacks of the two approaches in terms of technical implementation, performance, SEO). Review of a possible cosmetic and UX redesign in addition to the technical redesign. Definition of selection criteria for major and minor breakpoints: fluid design (BBC News) or fixed multi-level design (The Guardian), Atomic Design or global approach, elastic grid or not, etc. Following these co-design workshops, it was decided to maintain adaptive mode on most pages, separating some of the templates between mobile and other devices, while still behaving as responsively as possible. to provide readers with quality content enhanced by the UX Design. pool the source code of AMP pages and the rest of the website to improve visual consistency and simplify maintenance work. An iterative approach, page by page, section by section. A standardized look and feel for AMP pages and the website in general. We conducted a performance audit on several key mobile and desktop pages, and we presented our recommendations for improvement. We suggested the implementation of performance monitoring and the definition of a range of KPIs. 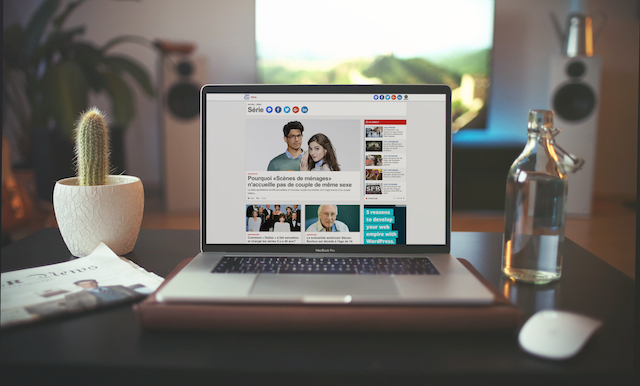 According to the Fasterize web performance ranking published on French tech website JDN in February 2018, the new 20minutes.fr website ranked 3rd among media websites with a speed index of 4332. In addition, the quality of the advertising experience was also optimized thanks to new ad locations and increased visibility rates.